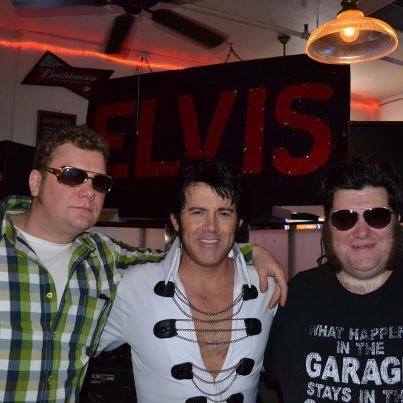 Our sideburns contest at the annual elvis party every january is always a hit! There are no strangers here, only friends you haven’t met yet. Kenton Station is open 7 days per week, with breakfast served on the weekends. Come on in and enjoy free Wi-Fi or one of our large screen TV’s to watch your favorite team. Happy hour from 3-6pm daily with great food and drink specials. 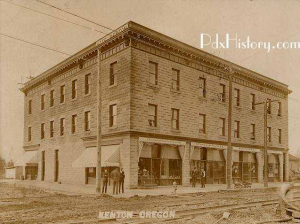 The Kenton Hotel was built in 1909 by the Swift Meat Packing Co, as the landmark of their company town “Kenton”. It was there the cattle buyers from the Midwest would meet with ranchers from eastern Oregon to buy and sell cattle. Learn more here.